Santiago, Chile, January 25, 2013 – BRP’s Can-Am ATVs swept the 4×4 podium in the 2013 DAKAR rally, the annual off-road endurance race covering 8,500 kilometers in South America. 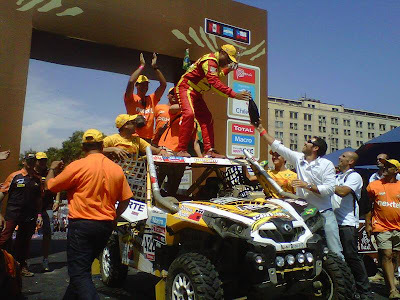 Poised with their Can-Am Renegade X Xc vehicles, the triumphant Latin American pilots became figures of national pride as they shared the first, second and third places on the 4×4 podium during the awards ceremony in front of the La Moneda Palace in Santiago, Chile. Team rider Sebastián Palma won the title of the 4×4 class, placing fifth in the overall quad category. Palma took the race by storm, securing first place in the race’s seventh stage, known as one of the most challenging due to torrential rains. In total, BRP-sponsored pilots participated aboard thirteen vehicles: nine Can-Am Renegade 800 Xxc quads and four Can-Am Commander 1000 side-by-side vehicles. The so-called “yellow-blooded” racers, a nickname honouring BRP’s legendary colour, came from all over South America (Argentina, Bolivia, Brazil, Chile, and Colombia) to take on one of the most challenging races known to mankind, and make history in the process. The UTV category proved to be among the most challenging categories. 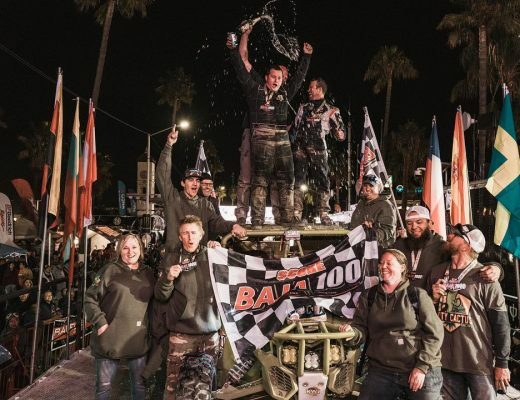 BRP’s Can-Am side- by-side fleet was the only one to boast one hundred percent completion of the DAKAR. This extraordinary achievement was a nod to BRP’s dedication to innovation, performance and handling. Of special note is Colombian competitor Martha Mariño, who was the first woman to ever race in the UTV segment for the DAKAR. 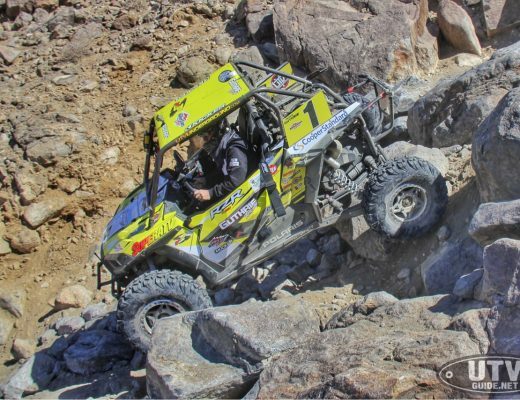 She and partner Carlos Bustamante, also Colombian, placed sixth in the UTV category. Bombardier Recreational Products Inc. (BRP), a privately held company, is a world leader in the design, development, manufacturing, distribution and marketing of motorised recreational vehicles. Distributed in more than 100 countries, its portfolio of brands and products includes: Ski-Doo and Lynx snowmobiles, Sea-Doo watercraft, Evinrude outboard engines, Can-Am all-terrain and side-by-side vehicles and roadsters, as well as Rotax engines. BRP also provides parts and service to Sea-Doo boats and Johnson outboard engine owners. BRP employs approximately 6,500 people worldwide. Sea-Doo, Ski-Doo, Lynx, Evinrude, Johnson, Can-Am, Rotax and the BRP logo are trademarks of Bombardier Recreational Products Inc. or its affiliates.